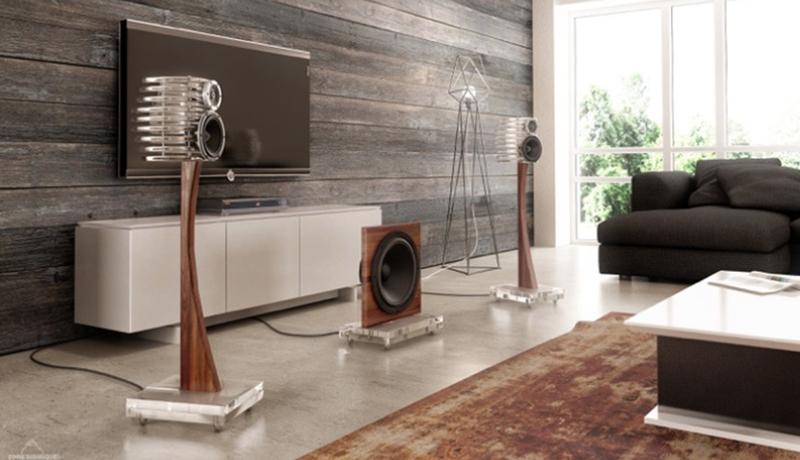 EDEN ACOUSTICS, founded in 2014 by Jean-Pierre Boudreau and Christian Bisson and based in Montreal, Canada, explored uncharted territories to build a very exclusive loudspeaker system. 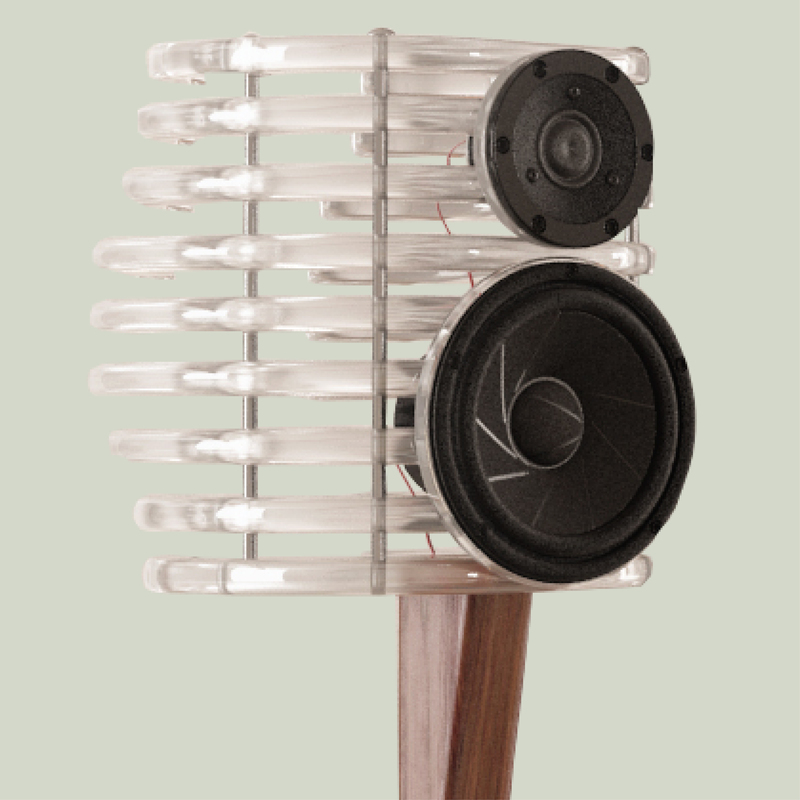 That meant rethinking every element that makes a loudspeaker, completely changing the way sound can be reproduced. They focused on delivering a full range loudspeaker that you’ll actually be proud to display in your home, as well as enjoy listening.